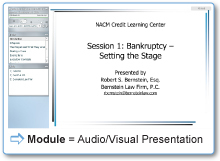 is an online learning venue, created to bring 24/7 access to educational sessions for today's busy business credit professional. Click on the links below to learn more about the CLC. 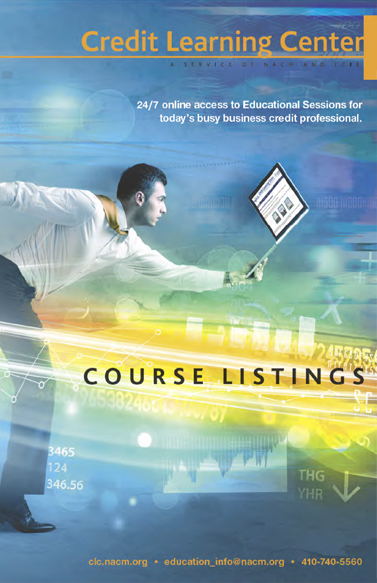 "I really enjoyed the topics that were covered through the course. 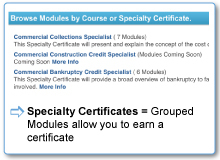 I thought that it was a good selection of classes and I personally feel anyone in the credit/collections role should take this course. I loved the topic of Credit and Sales Partnership. I feel that is one of my every day struggles and appreciate the helpful information that was given to make the sales and credit relationship a little bit stronger!" 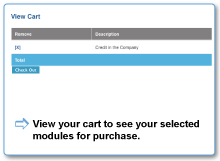 "I was very pleased with the modules, book and the website. It is a very good option for people who are self motivated and have restrictive schedules. 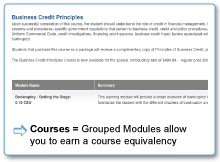 The Credit Learning Center courses give students the flexibility needed to fit course study into their schedules when it best suits them."